If there's one wine country to keep your eye on right now, it's Argentina. The vintners who flocked down south a decade or so ago are starting to see their efforts pay off in a big way; they're producing fantastic wines which are consistently achieving the perfect balance between Old World elegance and New World dynamism and are massively impressing on the global wine scene. One of the perfect examples of this comes in the form of Mevi, a winery set up in 2011 by Rolando Meninato and Oscar Vignart. This pair of talented winemakers had been working together since the early '90s, gradually getting to know their land, getting a feel for the Argentinian way of doing things, and honing their skills out in the fields. When the time finally rolled around for them to purchase their first winery, they knew exactly what they wanted to achieve, and they set out to do so with passion and determination. 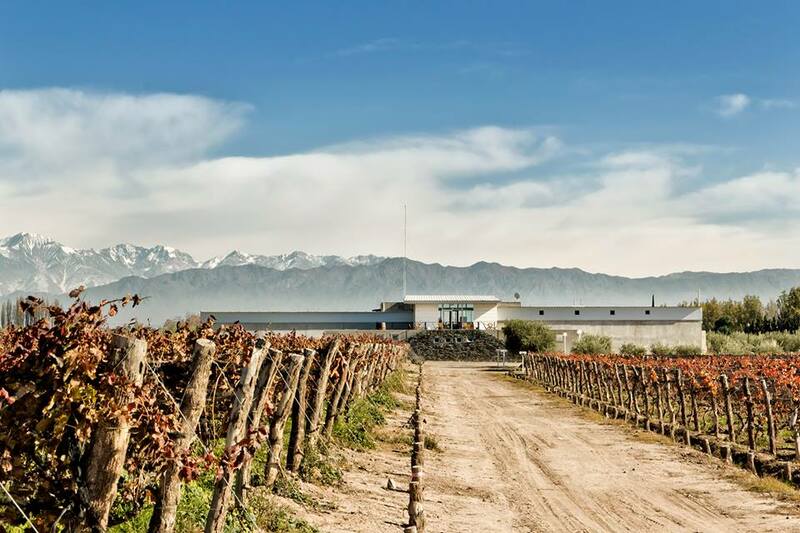 The result was Mevi (named after the first two letters of the founders' surnames), a state-of-the-art winery based in the Maipu foothills of the world-beating Mendoza region. There, they could produce hearty, characterful and fun Malbec wines, which were the very essence of the land they'd grown to love. By using a combination of traditional and forward-thinking viticultural techniques, as well as French oak barrels for exquisite ageing, they were able to capture everything that was special about this part of the world in each and every bottle.